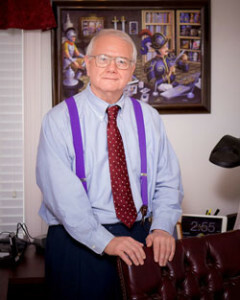 Dan McRae is a partner in the Atlanta office of Seyfarth Shaw LLP, a national law firm (this website is personal to Dan, however, not the law firm). Dan leads the Finance Team that handles the financing of private and public projects. Dan has handled finance and investment transactions amounting to billions of dollars. Dan is an expert on finance, economic development and other topics. He publishes a newsletter called Quicktakes, and he also makes available a series of White Papers on topics of interest in the fields of finance, investment and economic development.